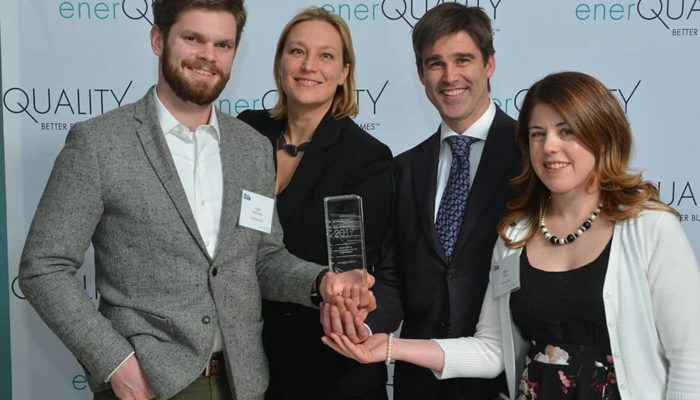 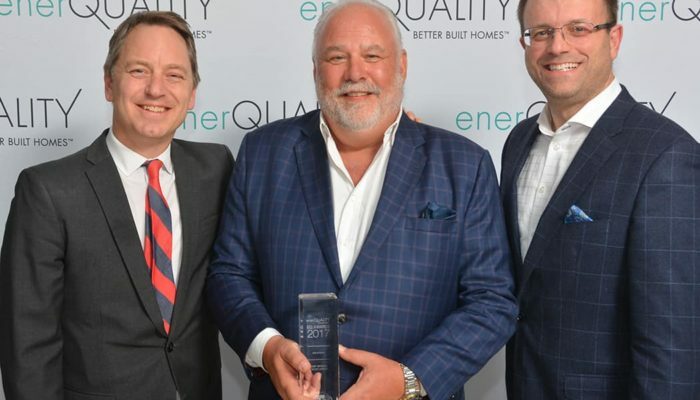 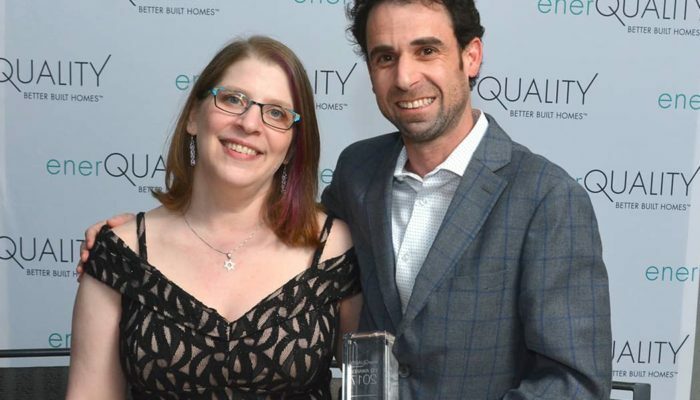 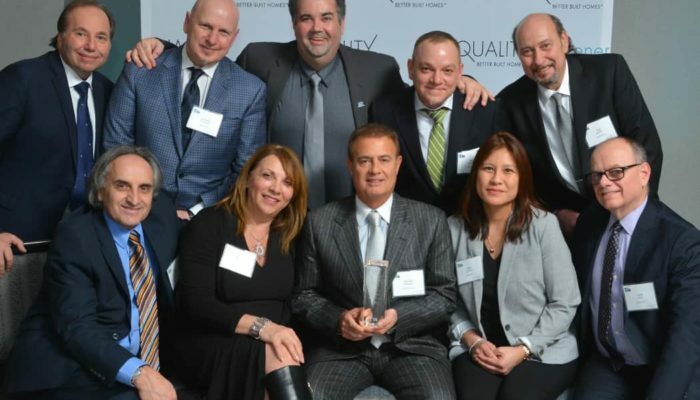 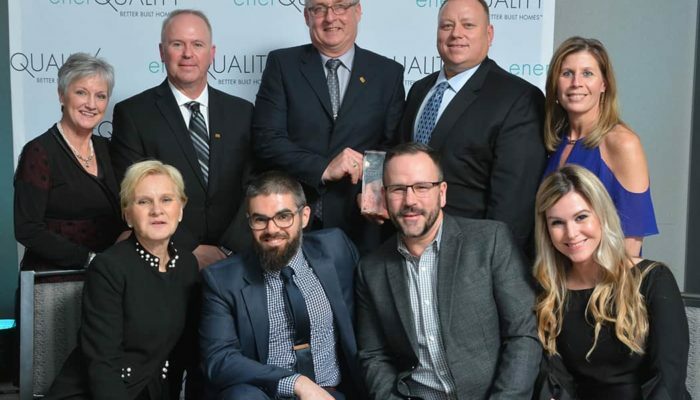 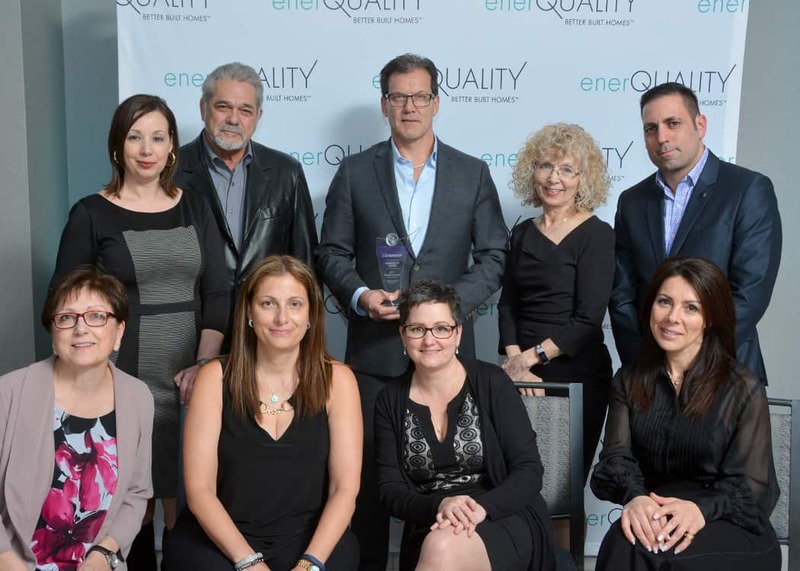 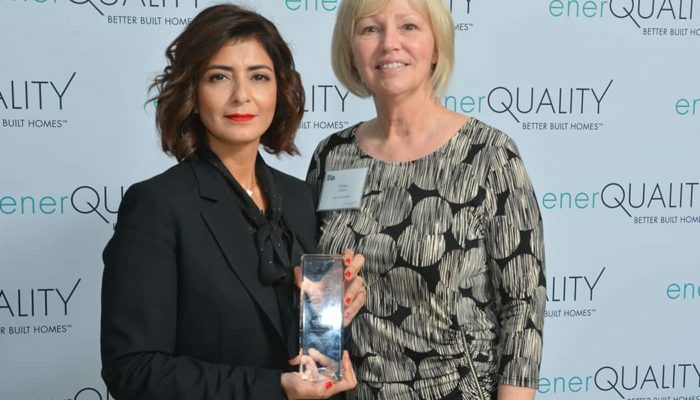 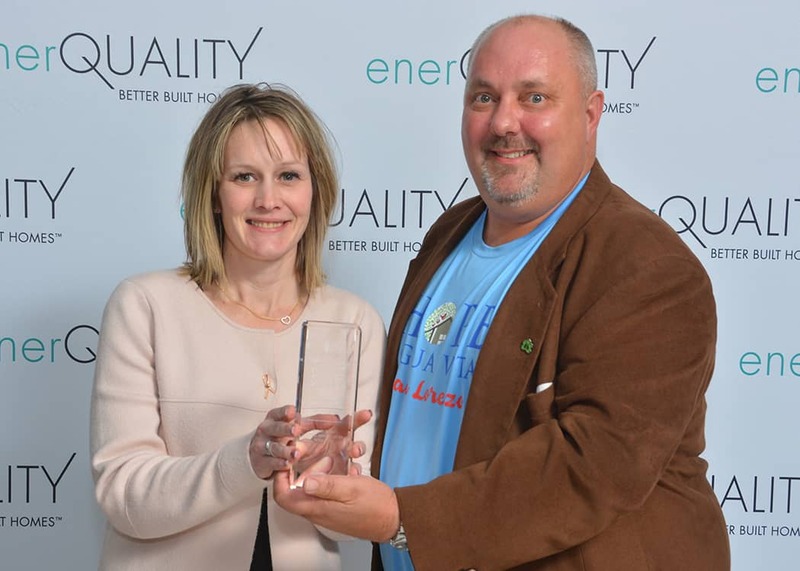 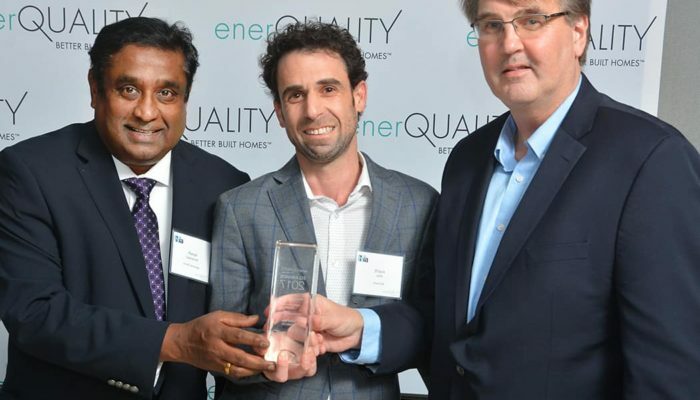 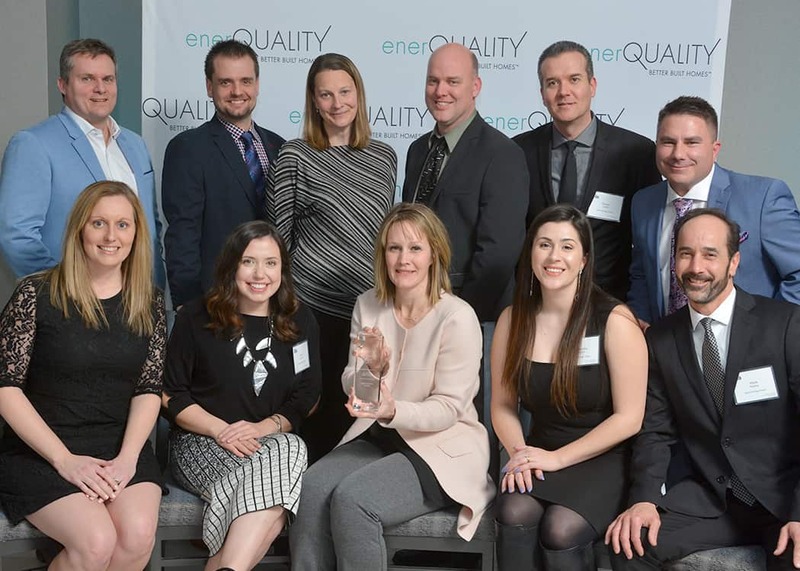 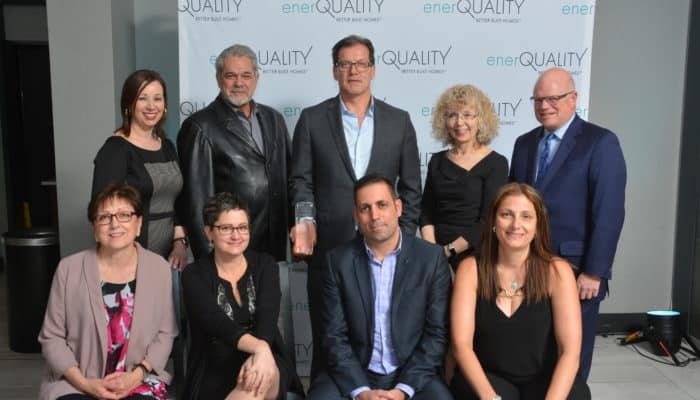 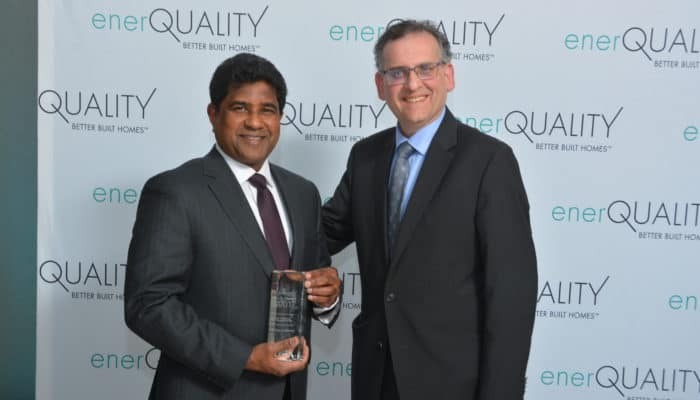 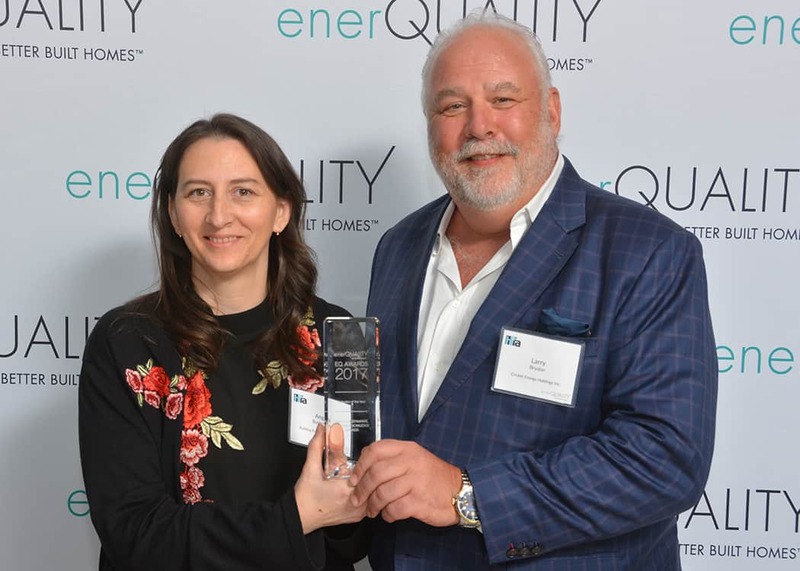 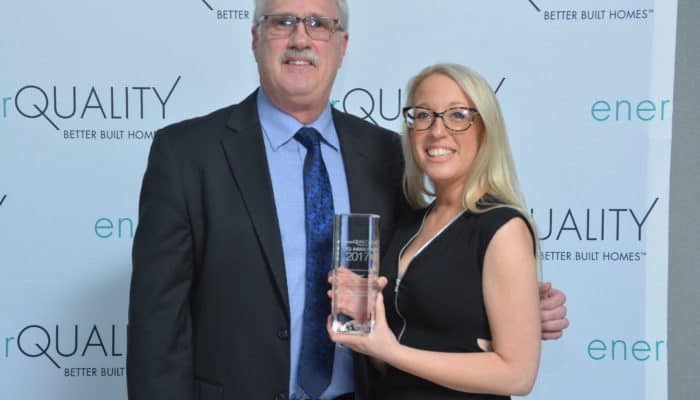 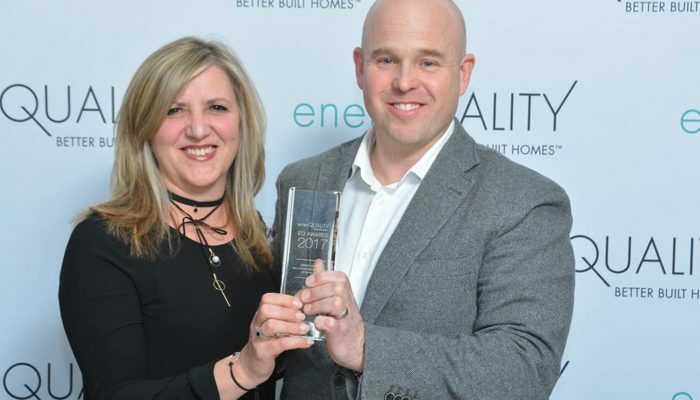 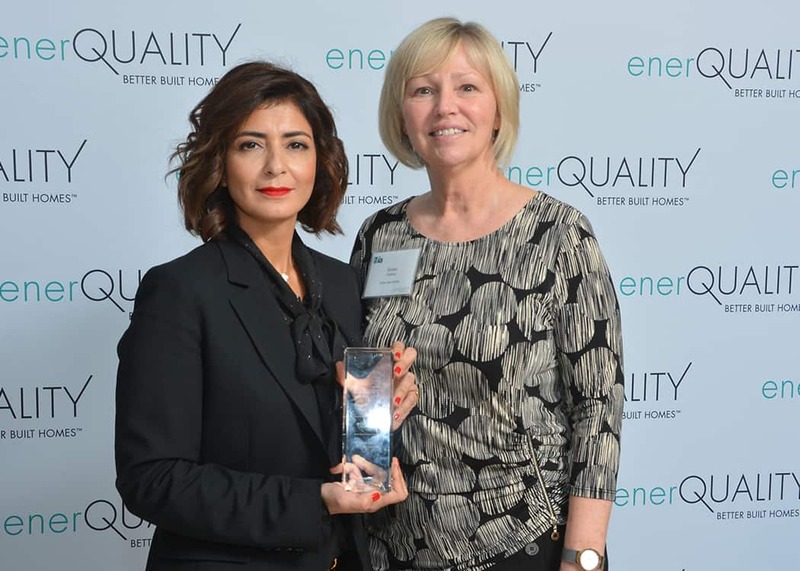 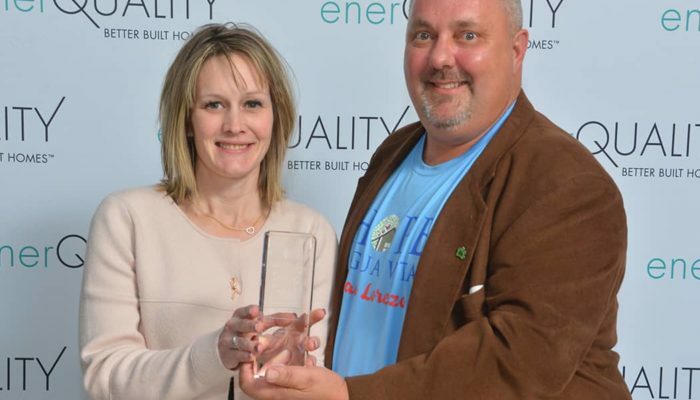 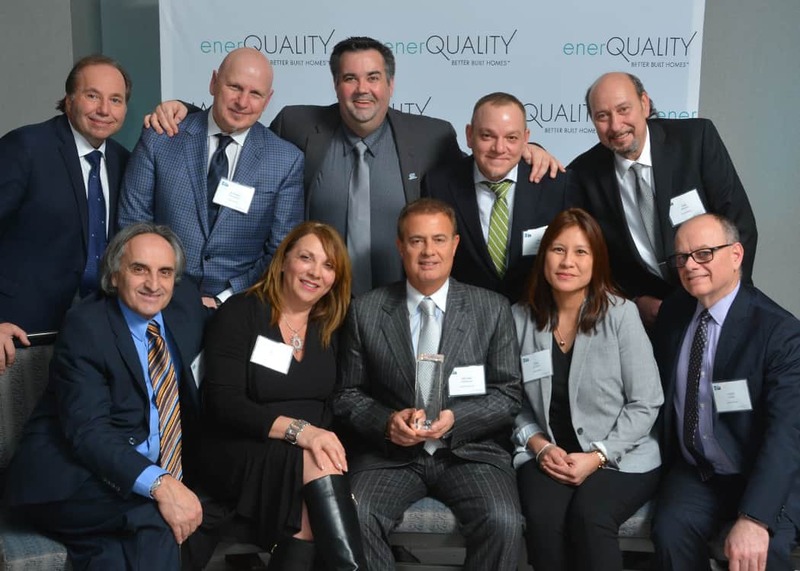 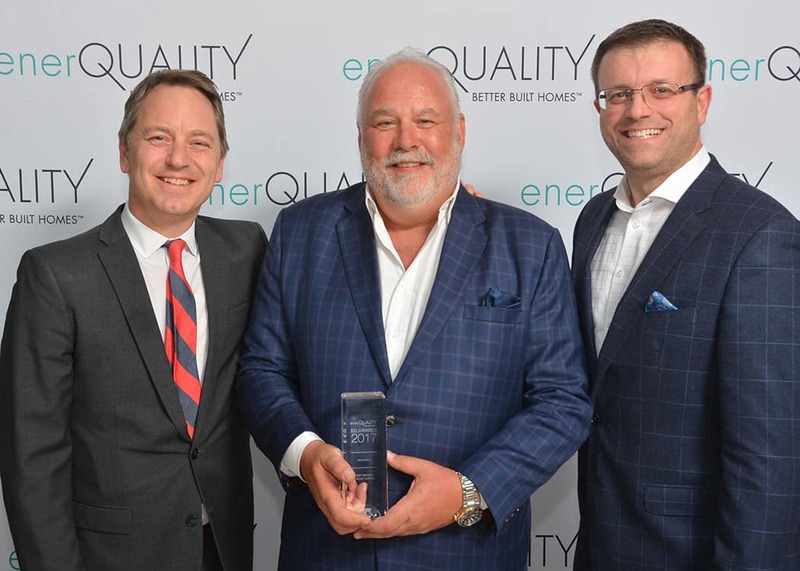 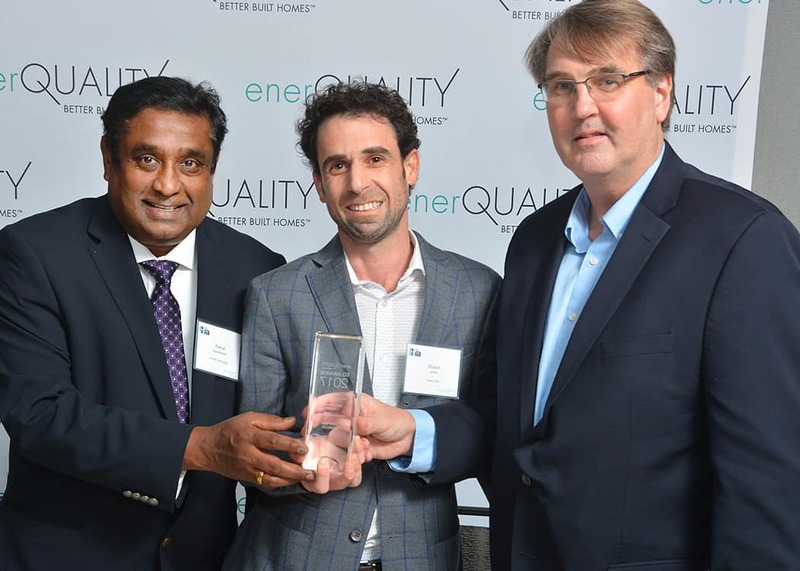 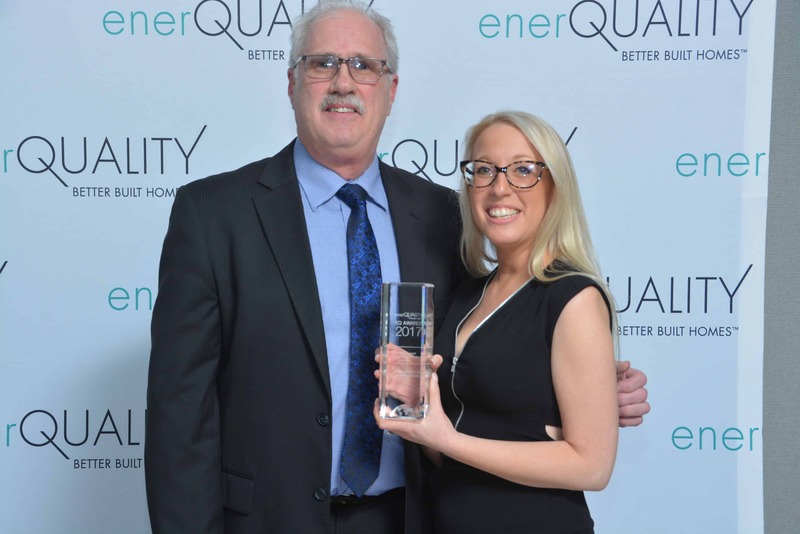 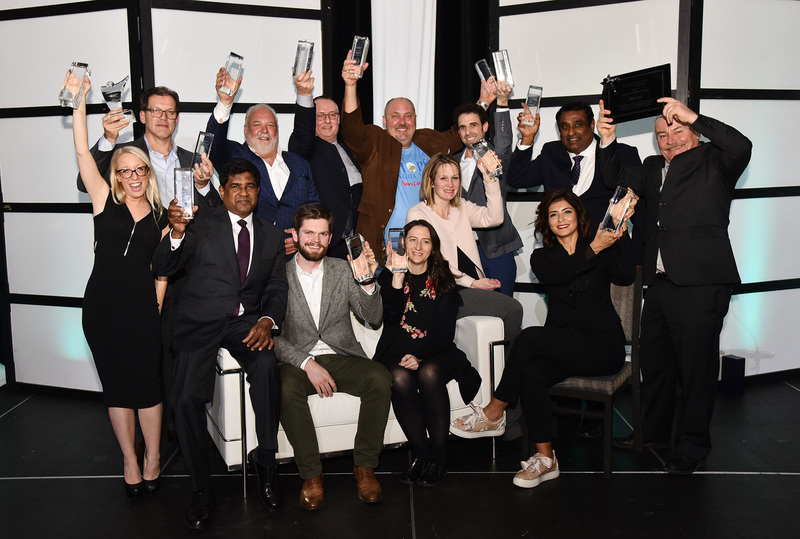 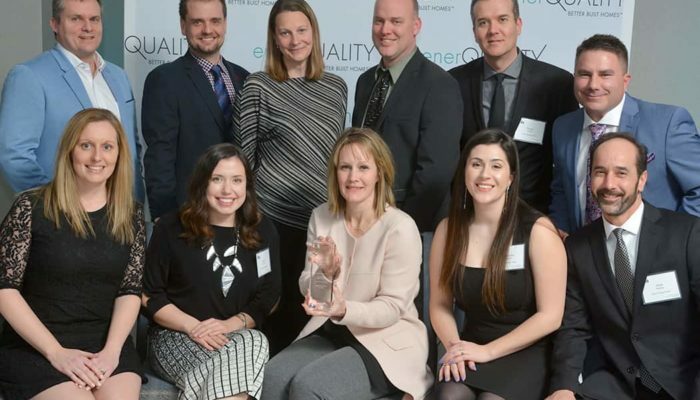 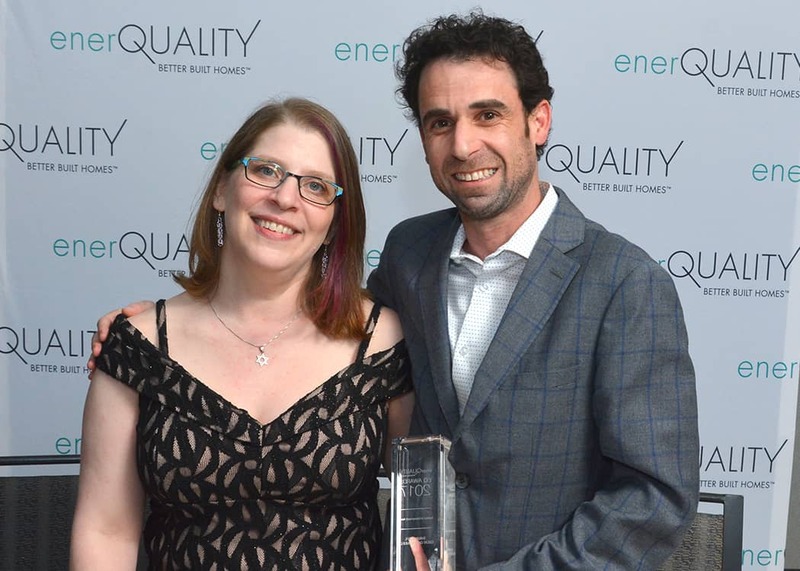 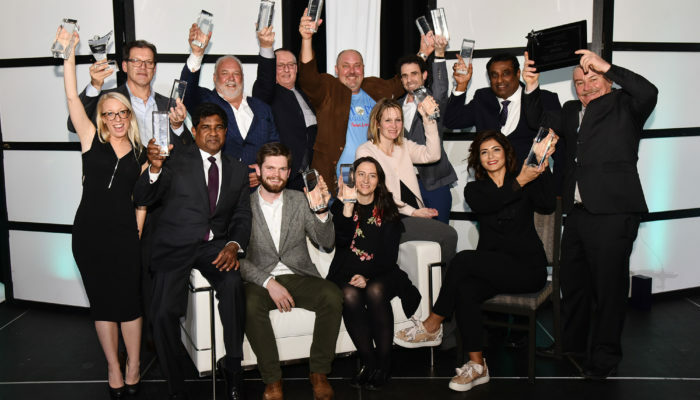 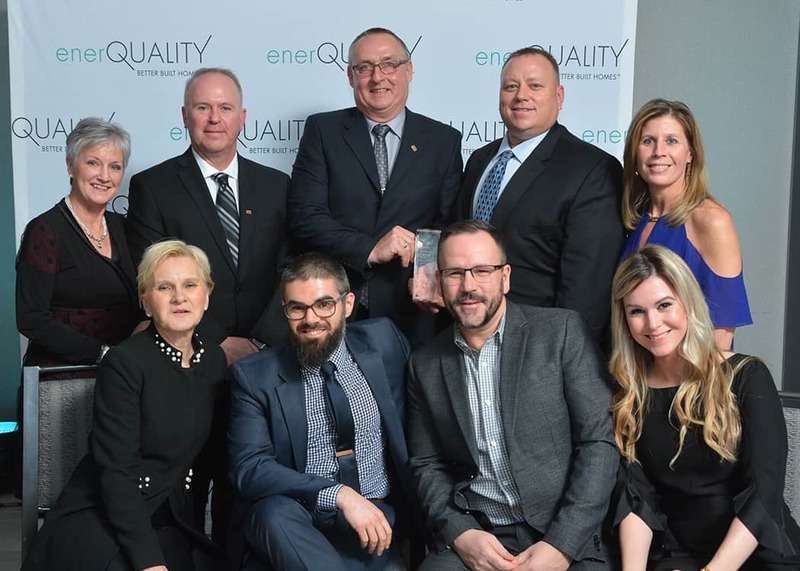 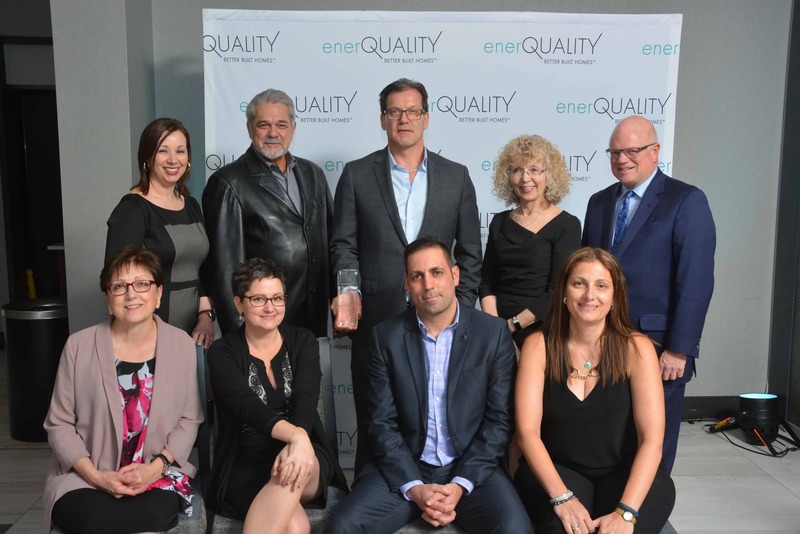 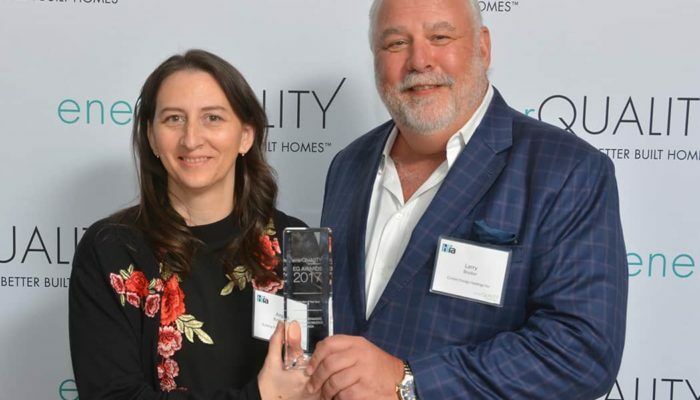 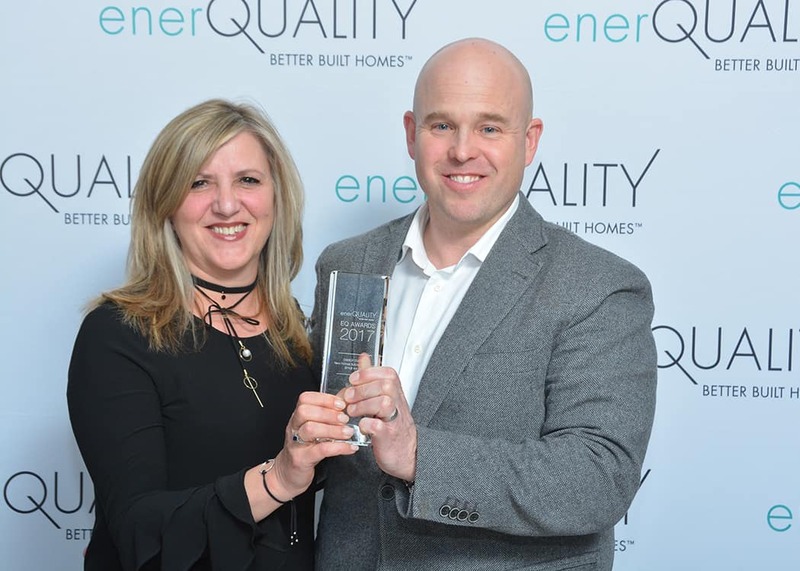 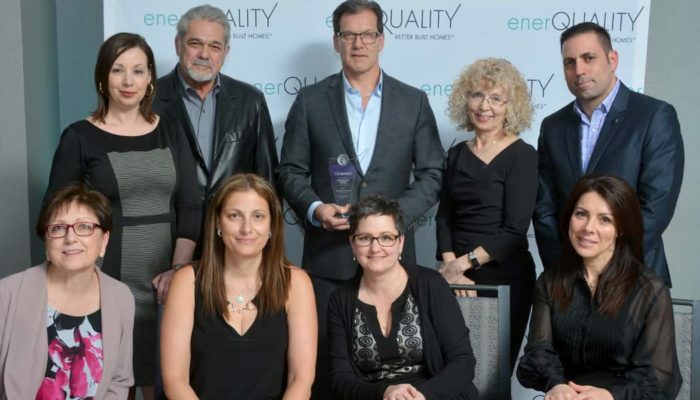 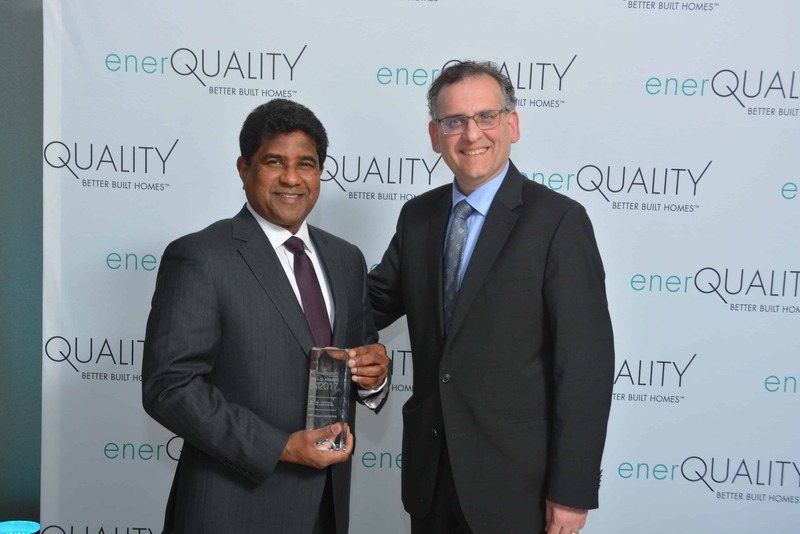 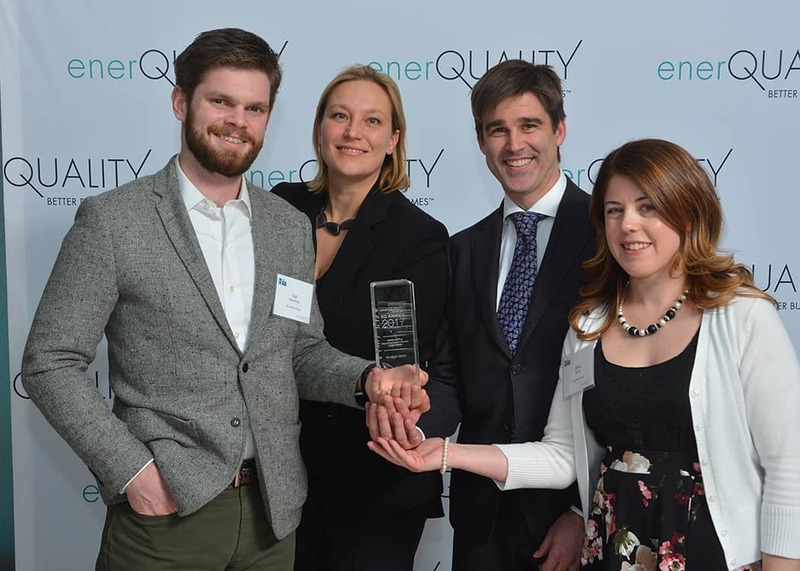 Enerquality Previous Award Winners. 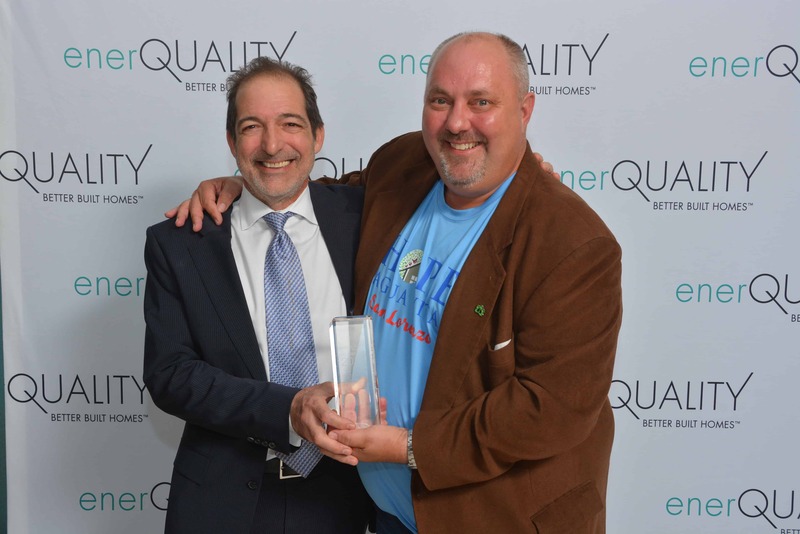 ENERGY STAR & Net Zero. 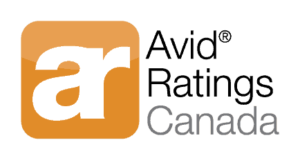 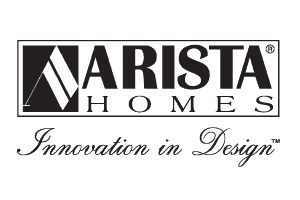 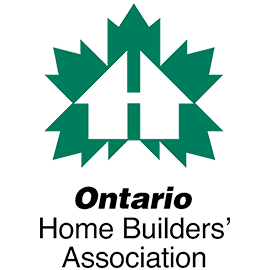 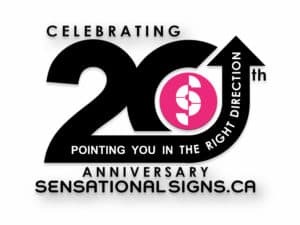 Shaun Joffe, Great Gulf Homes Ltd.
Doug Tarry, Doug Tarry Custom Homes Ltd.
Andrew Oding, Building Knowledge Canada Inc.